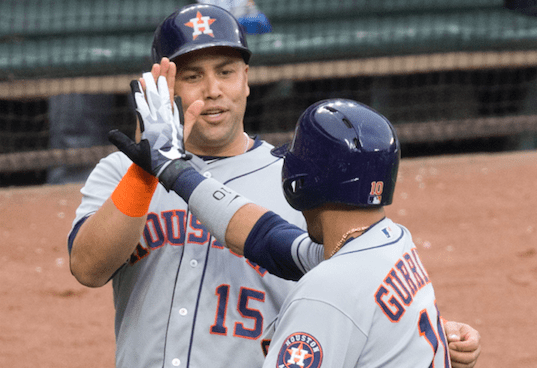 Recently retired outfielder Carlos Beltran will interview for the New York Yankees manager position on Wednesday, according to SiriusXM’s Steve Phillips. 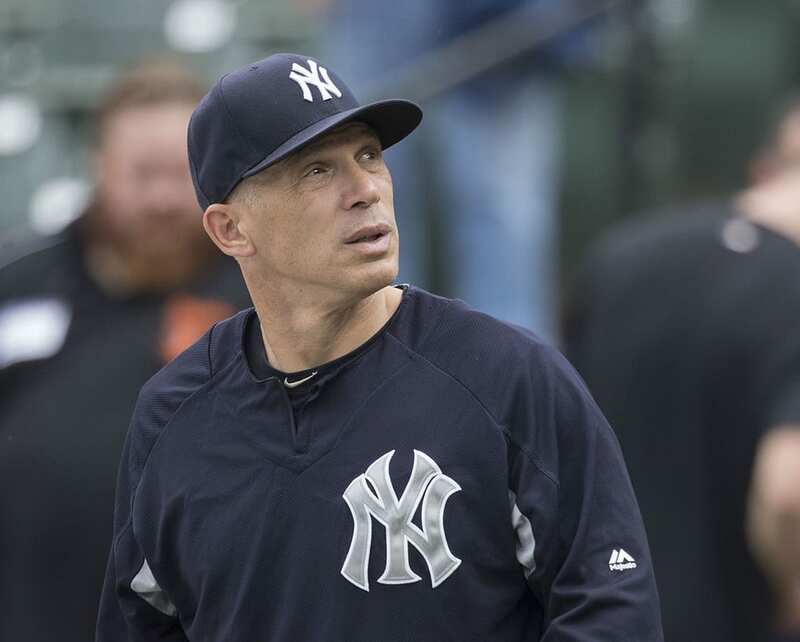 The position has been vacant since the team let Joe Girardi go on Oct. 26. 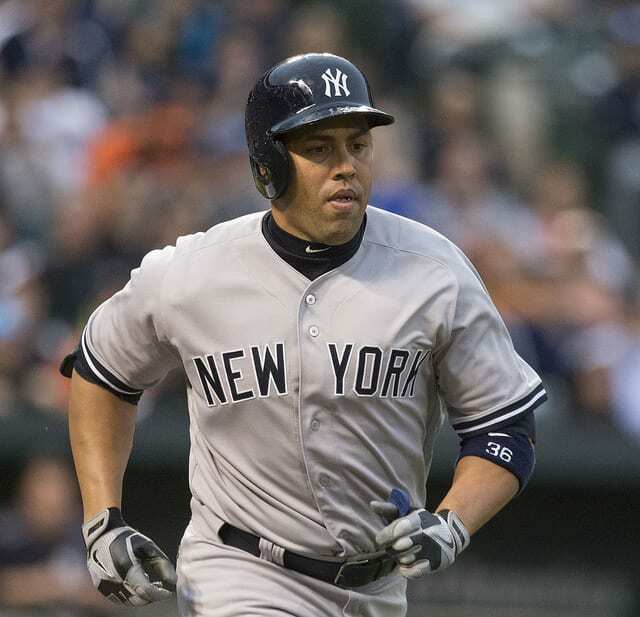 Beltran, 40, retired earlier this month after a 19-year career in the majors and expressed his interest in the Yankees’ skipper opening. Beltran has a history with the Yankees, playing for them from 2014 to 2016. 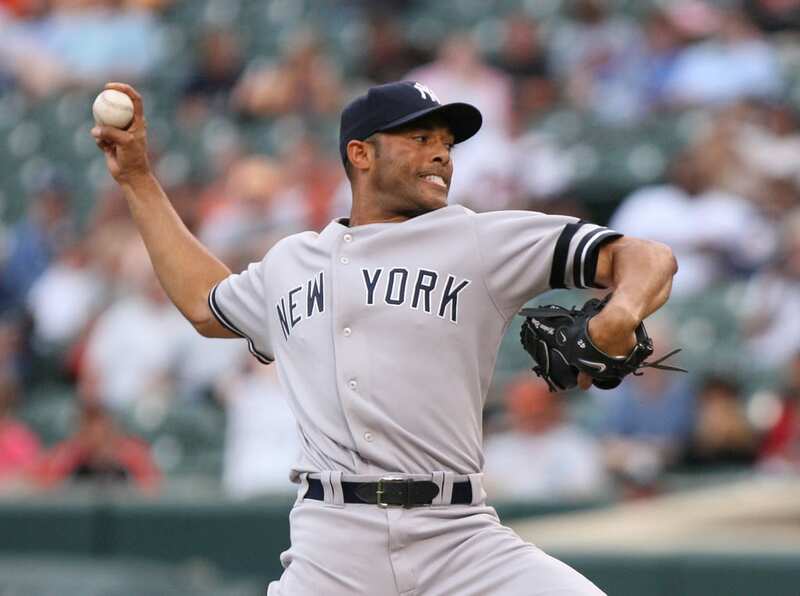 His leadership skills are what stood out to Yankees general manager Brian Cashman. Beltran’s leadership qualities were exhibited off the diamond this season. After Hurricane Maria ripped through his homeland of Puerto Rico in September, he started a fundraising campaign, raising more than $1.5 million toward hurricane relief efforts. It’s one of the many ways Beltran has displayed the hope he has in Jesus Christ. To read the entire article from 2005, click below.